Hello guys...anyone of u love KPop? 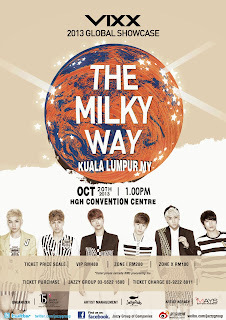 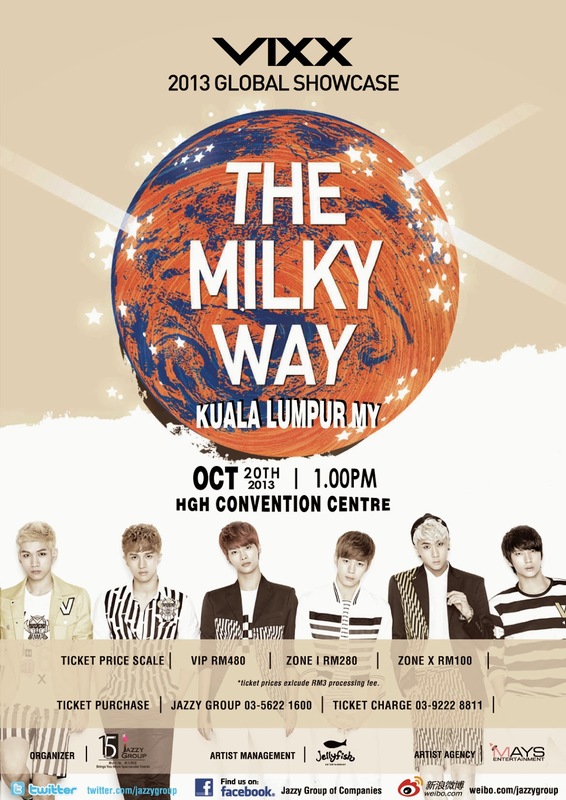 They've prepared us a showcase yesterday called 'The Milky Way' at HGH Convention Centre,KL. 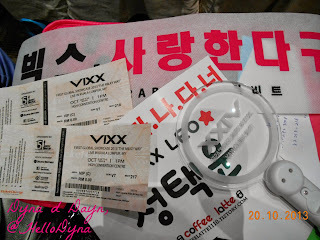 I went there too with my older sister..We both are Starlights. 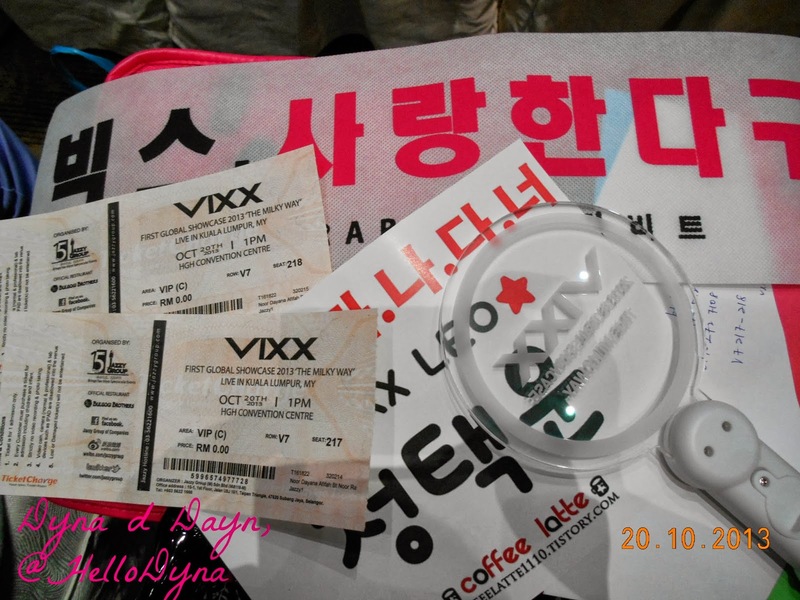 Official lightsticks and some banners..
~Just can't control,just can't control~"Hyde"
Clearer and nearer view but then Leo wasn't there as he went out earlier to prepare for his solo stage performance right after this. 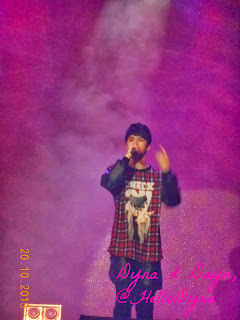 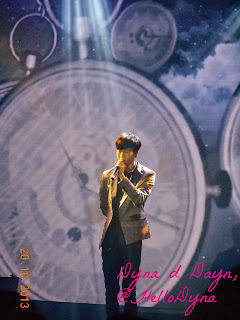 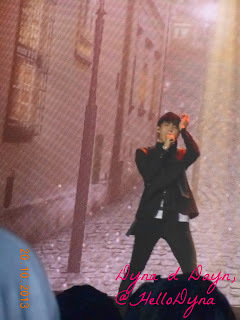 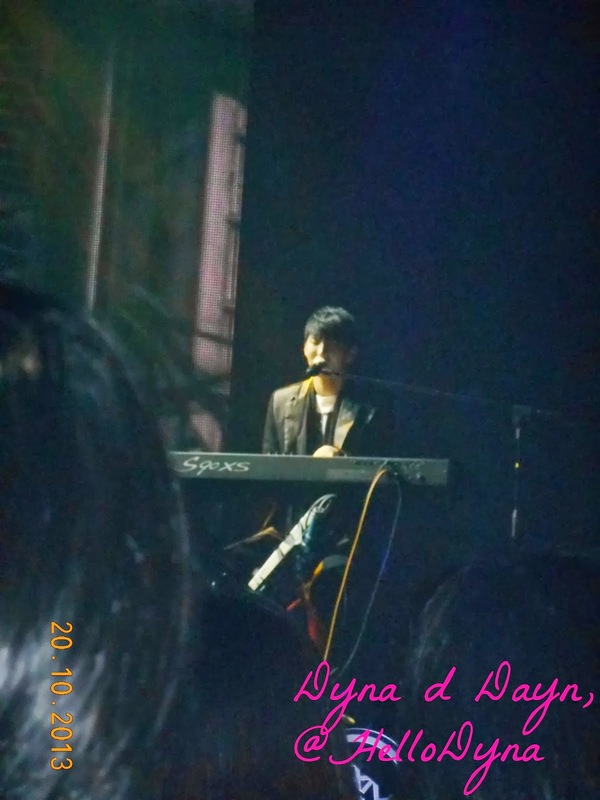 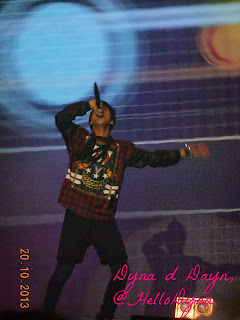 He's performing his solo stage. 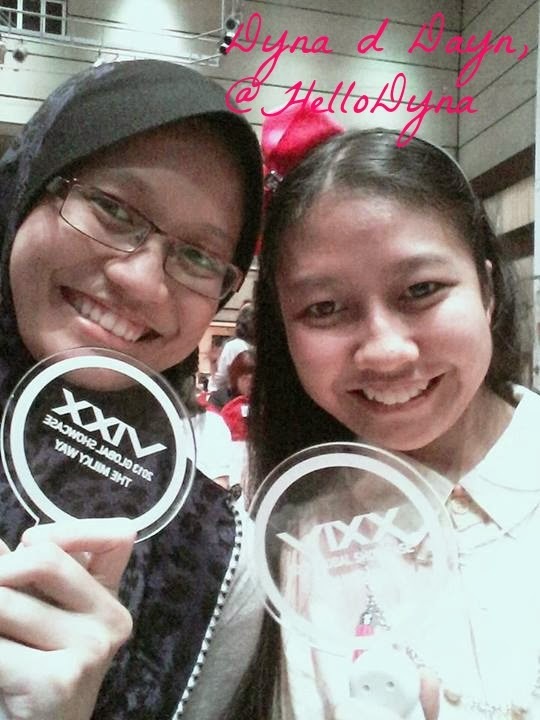 My sister and I enjoyed this showcase that until now it makes us still feel like we are there and we still can't move on..hahaha..Our body is back at home but not our mind and heart.. 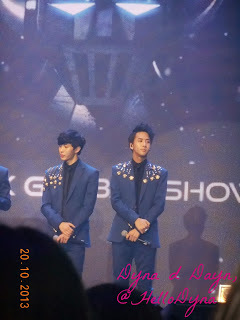 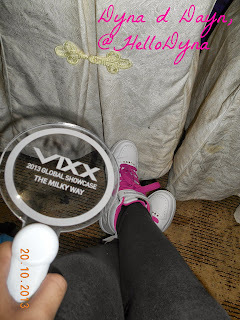 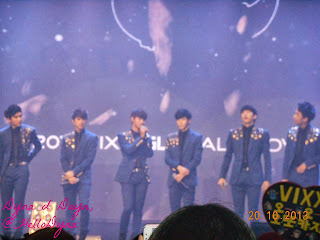 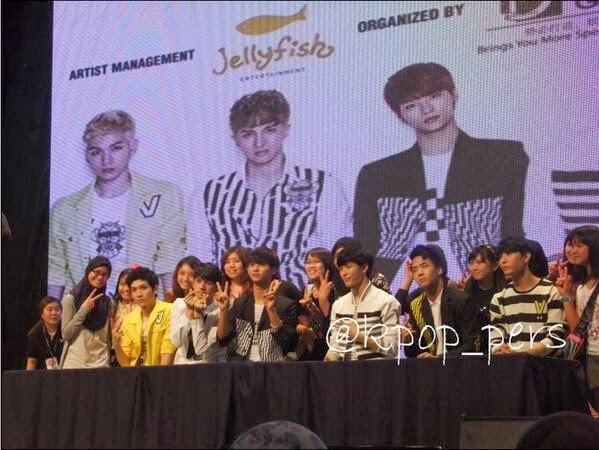 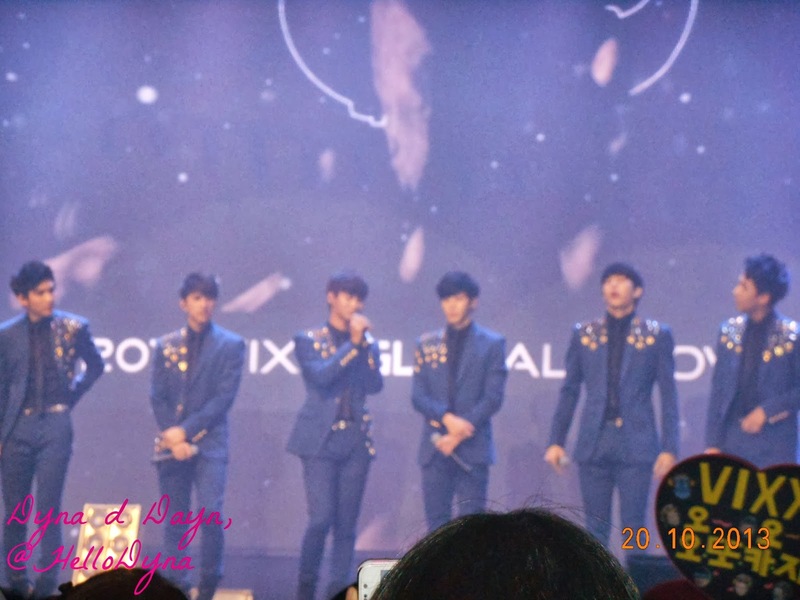 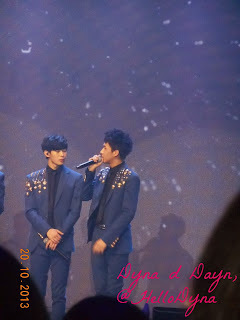 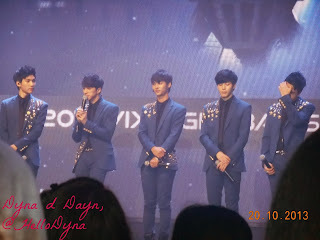 IT WAS ONE OF THE BEST DAY EVER THAT HAD OCCURED IN MY LIFE..
looking forward for their next showcase or concert.